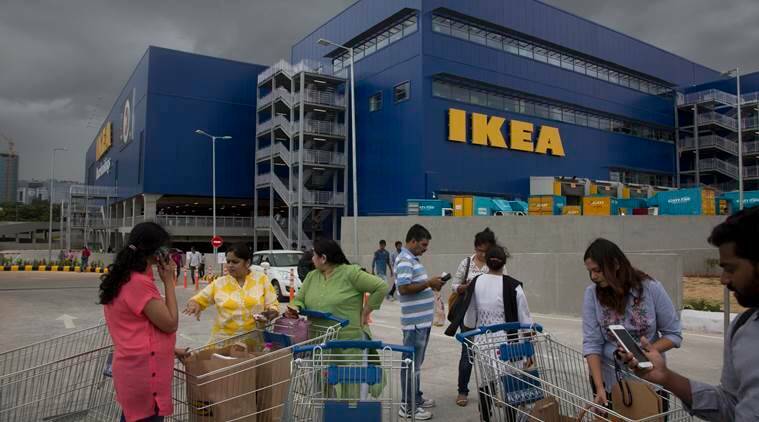 Just after few months in India, Swedish furniture-maker IKEA decided to lay it’s next foundation in Banglore. As the sprawling store has come up in the heart of Hyderabad Information Technology and Engineering Consultancy City (HITEC), about 40,000 people visited IKEA’s first India store on its opening day. Seeing the interest from Indian consumers, the home decor company has started it’s next project in Bengaluru which might be followed by Navi Mumbai and Delhi. According to IANS news reports, in the next phase, IKEA would cover Ahmedabad, Surat, Pune, Chennai, and Kolkata. ALSO READ | Has Swedish furniture-maker IKEA hit on the perfect formula to win over Indian hearts? The store in Bengaluru will be close to Nagasandra metro station and will be spread across 4,00,000 square feet and the groundbreaking ceremony happened on October 11. IKEA has around 7,500 products on offer out of which 95% are from global range and 5% are specifically designed based on the local lifestyle of Indian consumers. The first India store of IKEA was opened with an investment of Rs 1,000 crore, five years after it received the government approval in 2013 to invest Rs 10,500 crore to open 25 stores in India by 2025. “With a huge crowd from across the city thronging the store in the evening, the IKEA staff found it a bit challenging to regulate the entry. There were also a few tense moments when some people tried breaking queues,” store manager John Achillea said at the time of the first launch. Next: Sleeping pills are not the perfect solution for your insomnia; here’s why?